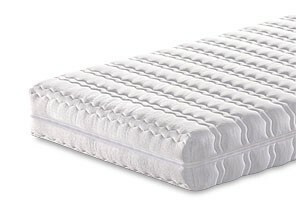 Latex perfectly adapts to your body during rest. 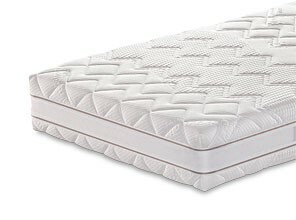 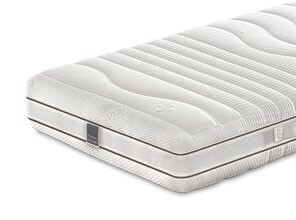 The characteristic open cell structure of Innergetic latex used in Manifattura Falomo’s latex mattresses, makes the mattress elastic and breathable. 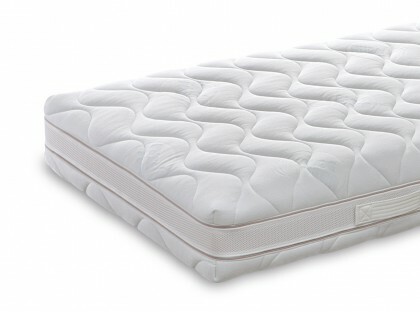 Latex mattresses are known for their softness and ability to adapt to the contour of our body: they are strongly influenced by the support surface, therefore the bed base must be chosen together and exclusively with very elastic small wooden slats and adjustable shock absorbing supports.